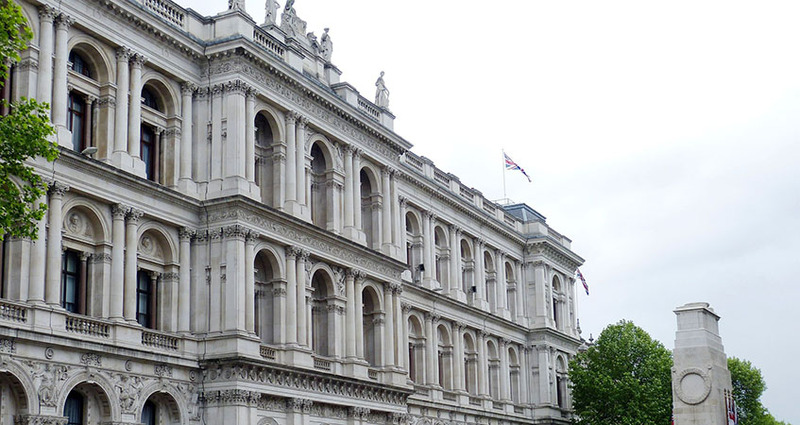 Home > News and media > News > Institute for Government: is Whitehall's workforce model broken? Institute for Government: Is Whitehall's workforce model broken? The Institute for Government (IfG) has released its latest report on the causes and effects of high turnover in the civil service. The report also explained the need to address the cap on pay, which has meant that individuals have had to change roles to access promotions and pay rises. Responding to the report, FDA General Secretary Dave Penman said it “rightly shines a light on the reasons why turnover in some critical areas of the civil service is too high. He argued, however, that the document did not go far enough. “Civil service pay has remained largely unreformed for 25 years. Staff turnover is only one of many problems that need addressing. A series of sticking plasters, focussing on a small select group rather than the broader weaknesses in the system, will only repeat the mistakes of the past. “Fundamental reform of how pay systems operate — both in departmental bargaining and for the Senior Civil Service — is long overdue, having been stuck in the ministerial 'too difficult' tray for over a decade. Speaking at the document’s launch event, Senior Researcher at IfG Tom Sasse described the need to change civil service culture so that it places more value on continuity and depth of experience. “Whitehall favours generalists who move quickly,” he said, while specialists can shortly hit a “career ceiling”. Lord Freud, former Minister of State at the Department for Work and Pensions, recognised that many of the people working in the civil service are of “extraordinarily high quality”. He believed that the organisation did not value these staff members as individuals, whereas their unique qualities would be better appreciated in the private sector and elsewhere.